I am confused about my dream characters. I had a dream where there was a huge line and they kept going one by one telling me things like “Why do you get so worked up” and “You need to stop getting too aroused”. As the line of dream figures kept coming I realized it was a dream, smiled and didn’t act at all on it? Mainly, my two major questions are why are all my dream figures saying stuff that is not true (at least I don’t believe is true”) and why didn’t I act on the dream instead I just felt in a daze and smiled. 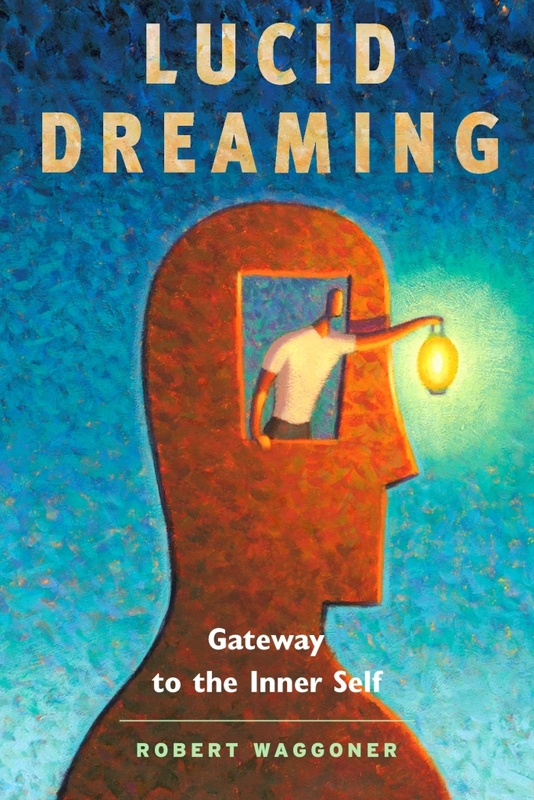 As I mention in my books, dream figures vary in their seeming awareness, responsiveness, ability to communicate, behavior and more. So all dream figures are not created equal. When you become ‘lucid’, then that is a wonderful time to ask a dream figure an open-ended question, like ‘Who are you?’ or ‘What do you represent?’ Oftentimes, they will immediately respond with a plausible answer (and sometimes a very insightful one, too). If this was my dream, then I would think about it a bit more. What was the initial setting of the dream? What was the context? Was it one that got me upset, worked up or aroused? Was there any symbolism or emotional energy that connects with what is going on in my current life (e.g., worked up about an argument with a friend online)? 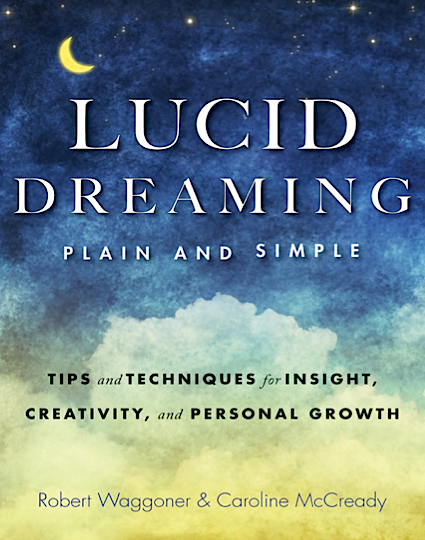 For those wanting to go deeper into lucid dreaming, it is important to begin to learn about dream symbolism (and realize that lucid dreaming shows us things, which sometimes is literal and sometimes symbolic, so we need to be conversant in both ‘languages’).